Few travellers pay for carbon offsets, but many say they aim to lower the burden on holiday destinations. 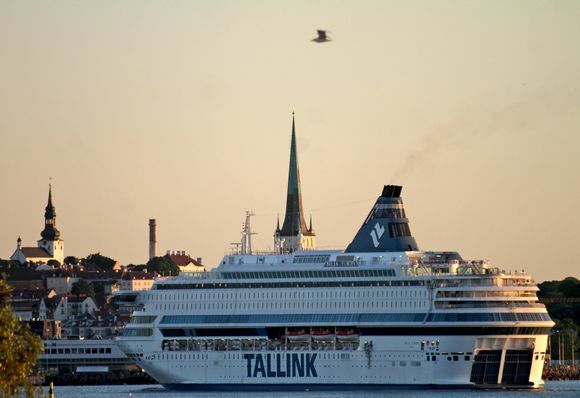 People in Finland plan to travel mostly within the country and to nearby European destinations in 2019, according to a poll commissioned by a major travel fair. Nearly all respondents said they plan some domestic travel in 2019. Most also plan foreign trips, particularly to European city destinations and the nearby Baltic states. 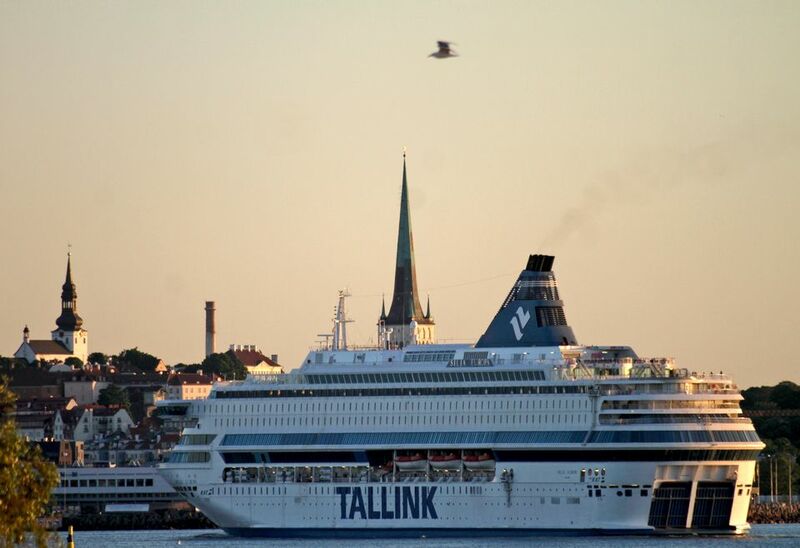 Beach and ski destinations abroad remain popular, as do Baltic Sea cruises. Asked where they would go if they could travel without any restrictions, respondents were most likely to point to North American cities and other long-haul destinations such as Australia, New Zealand and Japan. Nine percent of those polled said they do not plan to do any foreign travel this year. The primary stated interests of travellers surveyed were experiencing local cultures and day-to-day lives as well as relaxation. Most said they preferred small stores to big malls or hotel shops. More than six out of 10 said they tend to opt for off-the-beaten track attractions rather than popular tourist sites, while three quarters said they prefer to eat street food than at famous restaurants. A majority said they try to travel off-season to reduce burden on destinations, and that they generally consider themselves to be responsible travellers who respect local cultural traditions and instructions. Travellers’ awareness of the climate repercussions of air travel – one of the largest sources of planet-warming greenhouse gases – seems to be just getting off the ground. Just nine percent of respondents said they had paid for voluntary carbon offsets aimed at balancing out the impact of their flights. Information about the practice seems to be hazy as 18 percent of those interviewed said they weren’t sure whether they had paid for carbon offsets. A study out a day earlier from airport operator Finavia indicates that aviation in and out of Finland has a far greater climate impact than domestic road traffic. Those polled said they got inspiration for travel from a variety of sources, with word of mouth from friends and acquaintances the most important. Those under 25 said they were most often inspired by friends’ social media posts. Overall, a third of respondents said they were motivated by social media, most often citing Instagram pictures, YouTube videos and blogs. Polling organisation Kantar TNS interviewed some 1200 adults in mainland Finland in December. The study was commissioned by the Matka 2019 travel fair in Helsinki, which opens to the public on Friday. 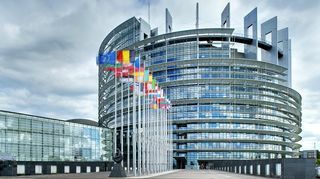 This year's theme is sustainability, which will be discussed by Minister of Economic Affairs Mika Lintilä, MEP Sirpa Pietikäinen and others in speeches and seminars on Thursday.